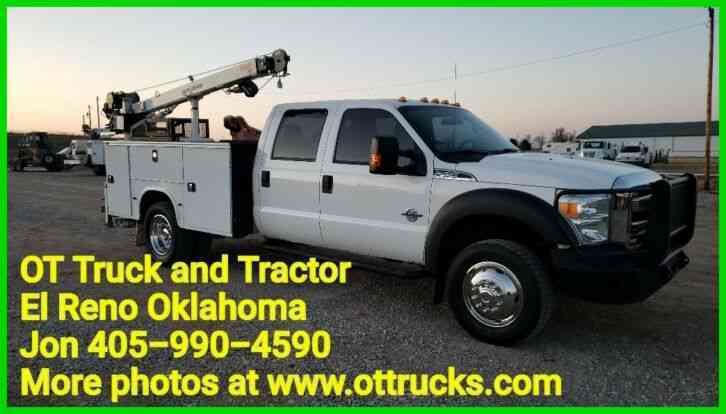 Truck Sales (405) 785-4290 3510 S Manning Rd. 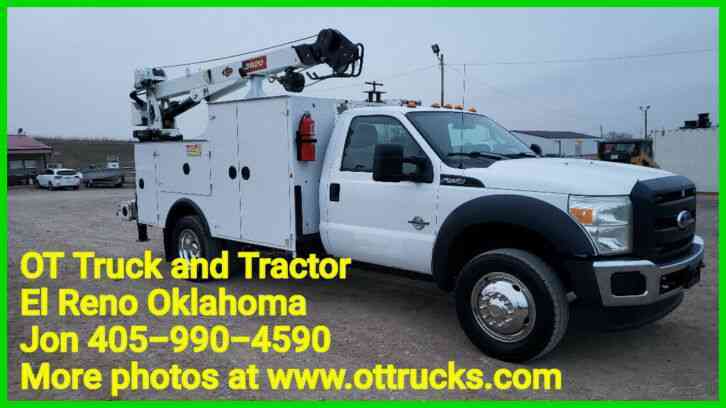 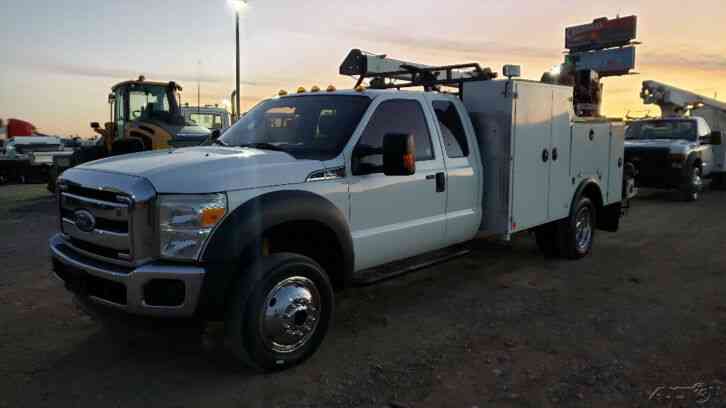 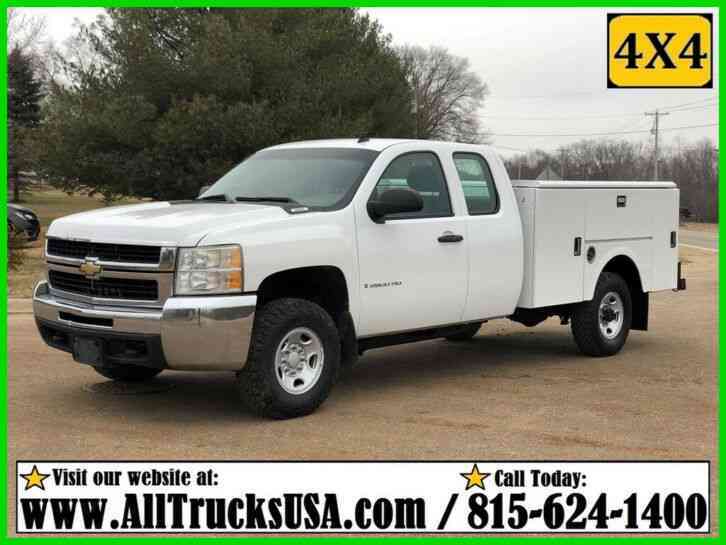 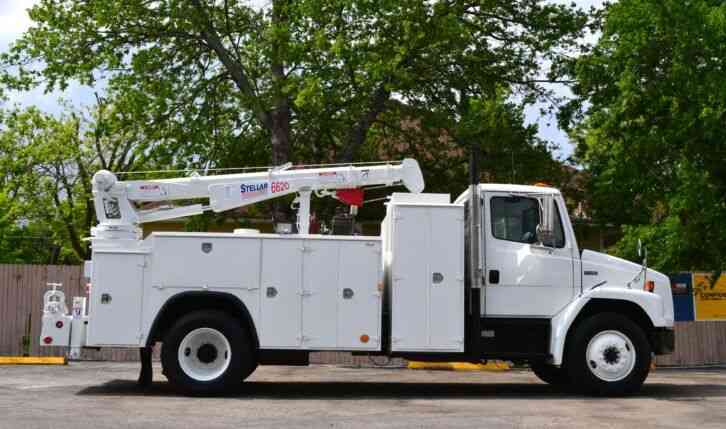 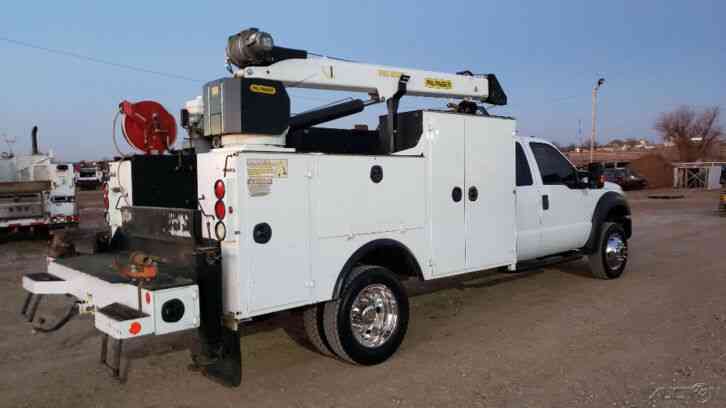 • N.E Corner of I-40 and Manning Rd El Reno Oklahoma 73036  11 Ford F-550 4wd 6000lb Crane 11ft Service Bed 6.8 Gas Contact OT Truck & Tractor LLC 3510 S Manning Rd. 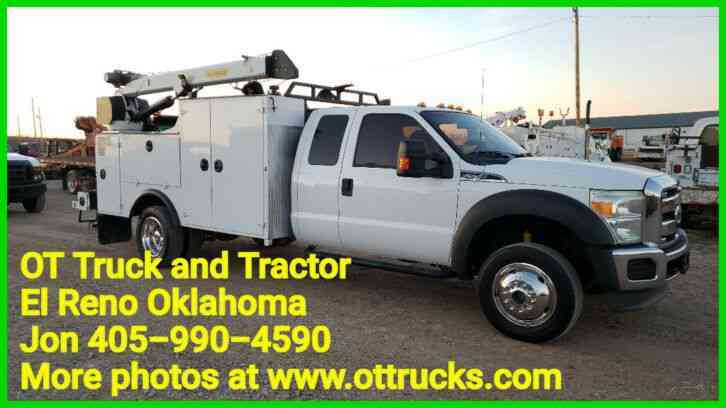 N.E Corner of I-40 and Manning Rd El Reno Oklahoma 73036 View Map Ask for:Truck Sales Contact: Contact Us Truck Sales - Jon:(405) 785-4290 Truck Sales - Jon:(405) 785-4290 Equipment Sales Joel:(405) 550-1818 Vehicle Information VIN: 1FD0X5HY5BEA91790 Stock: Mileage: 156,142 Type: Service, Utility                                                                                                     Options and Standard Features Basic Information Year: 2011 Make: Ford Model: F-550 F550 Trim: 4Wd 6000Lb Crane 11Ft Service Utility Bed 6.7L VIN: 1FD0X5HY5BEA91790 Condition: Used Type: Service, Utility Class: Class 5 (16,001-19,500 Lbs.) 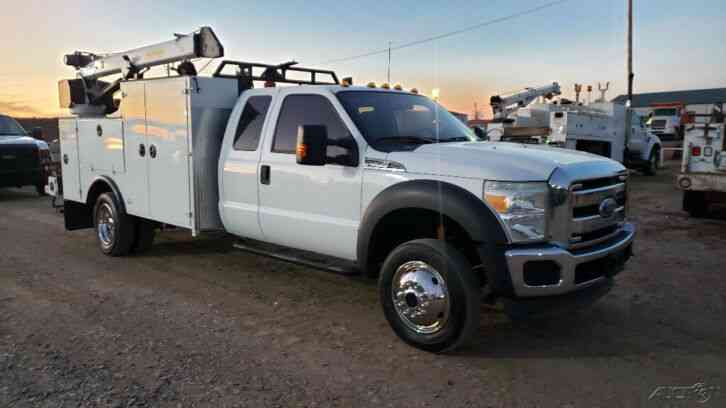 Color: White Mileage: 156,142 Cab Type: Extended Cab Super Cab Passengers: 6 Body Type: 6000Lb 25Ft Reach Palfinger Mechanics Service Bed 6.8L Gas Condition Title: Clear Engine Fuel Type: Gasoline Engine Make: Ford Engine Description: 6.8L Triton Engine Horsepower: 288 DriveTrain Transmission Type: Automatic Transmission Speeds: 6 Speed Number Of Axles: 2 Tire Size: 19.5 Transmission Make: Ford Engine Model: 6.8L Triton Gear Ratio: 4.88 Limited Slip Wheel Material: Steel Drivetrain: 4Wd Automatic Suspension Suspension Type: Spring Rear Axles: 1 Instrumentation Trip Odometer In Car Entertainment CD Player AM/FM Stereo Seats Seat Upholstery: Cloth Seat Type: Bench Convenience Power Windows Power Steering Tilt Steering Wheel Safety Air Bag - Driver Air Bag - Passenger ABS Brakes Dimensions Length (Feet): Null Misc. 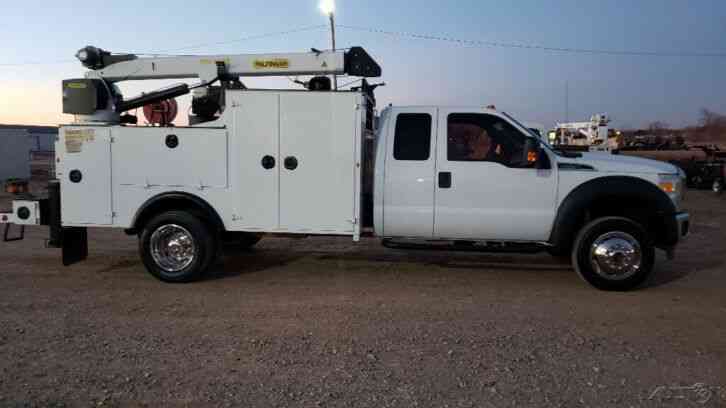 Info When we buy our vehicles most of them only have one key and rarely a spare tire and jack. 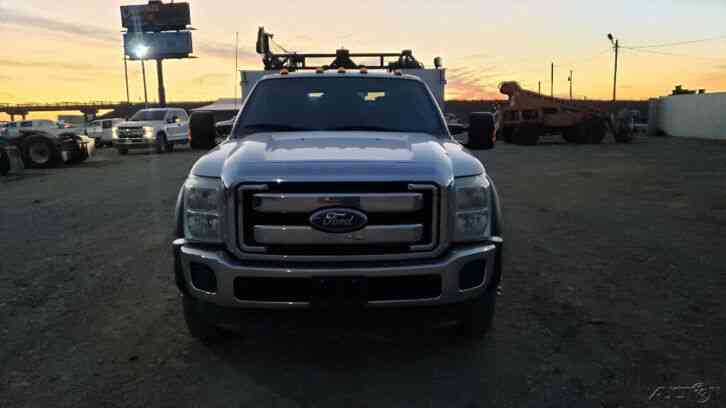 If there are additional keys we will give them to you.